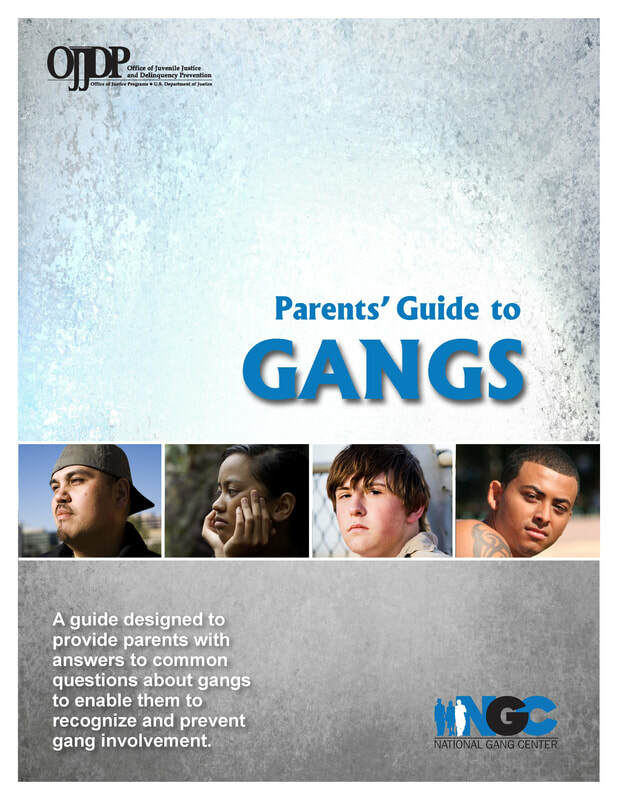 This guide from the National Gang Center is designed to provide parents with answers to common questions about gangs to enable them to recognize and prevent gang involvement. 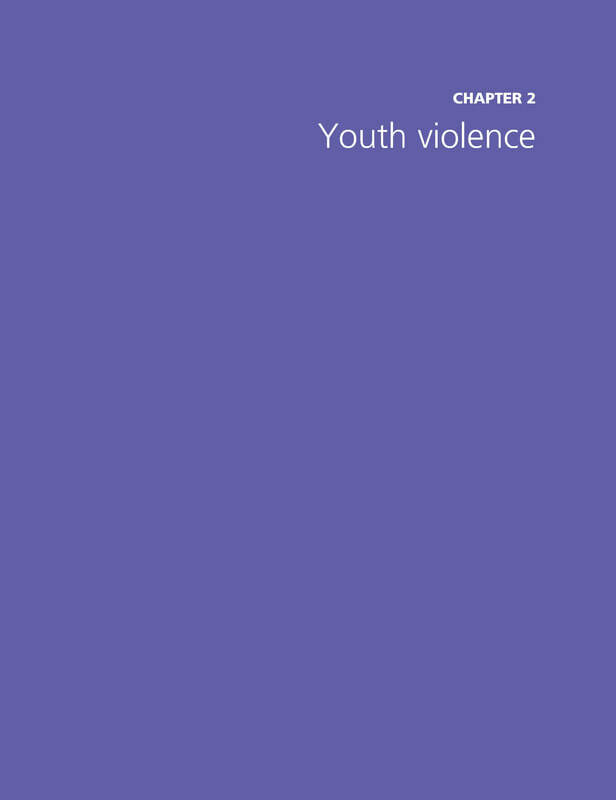 This study examined the prevalence of various violent behaviors among high school-age adolescents, the co-occurrence of teenage violence with other public health problems, and gender differences in violence. METHODS: Longitudinal data for more than 4500 high school seniors and dropouts from California and Oregon were used to develop weighted estimates of the prevalence of violent behavior and its co-occurrence with other emotional and behavioral problems. RESULTS: More than half the sample had engaged in violence during the last year, and one in four had committed predatory violence. Boys were more likely than girls to engage in most types of violence, but both were equally prone to violence within the family. Violent youth were more likely than their peers to have poor mental health, use drugs, drop out of school, and be delinquent. Violent boys were more likely than violent girls to commit nonviolent felonies and sell drugs, but less likely to have poor mental health or become a parent. Prevalence estimates for violence co-occurring with three or more other problems ranged from 4% to 21%. CONCLUSIONS: Teenage violence typically coexists with additional emotional and behavioral problems. 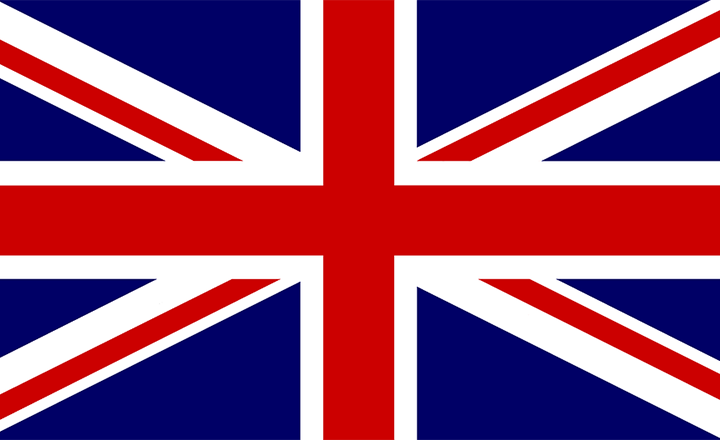 Programs must consider the broader public health context in which violence occurs.